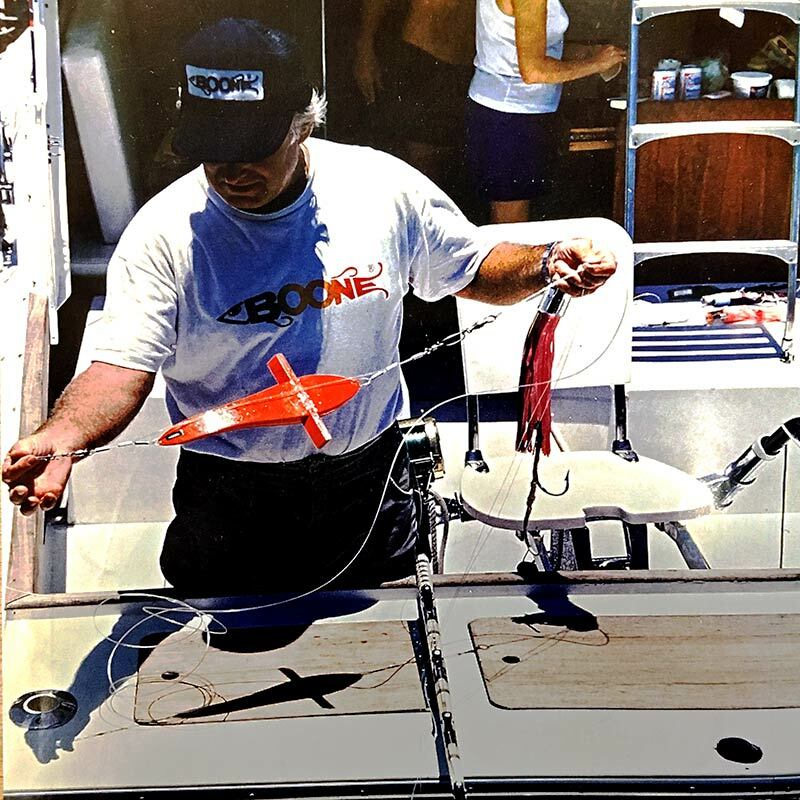 In 1985 Boone started the Bird revolution. 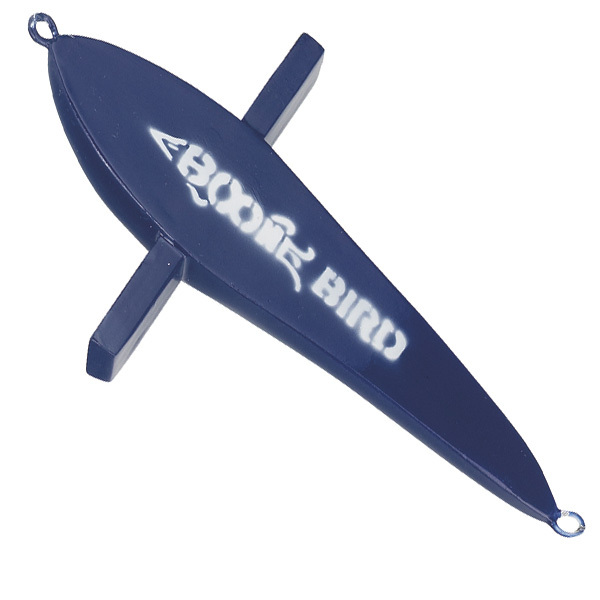 Today, the Boone Birds continue to raise fish and help their Captains win big game fishing tournaments across the globe! 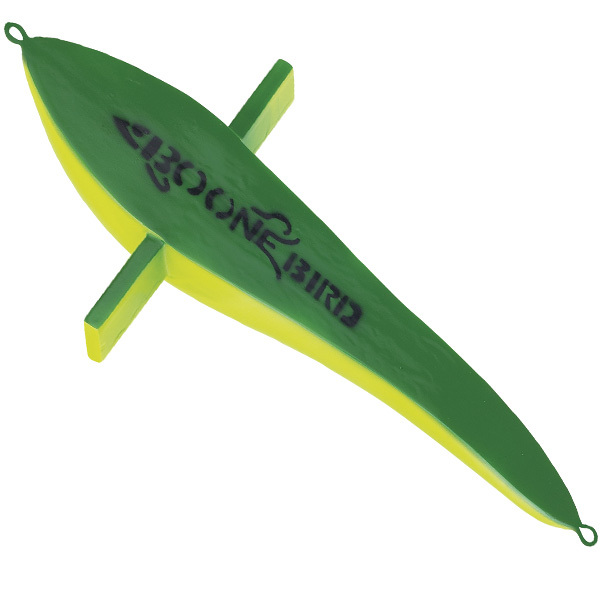 The Boone Bird™ is constructed of urethane foam to prevent water absorption. A stainless steel thru-wire construction is employed for added strength. 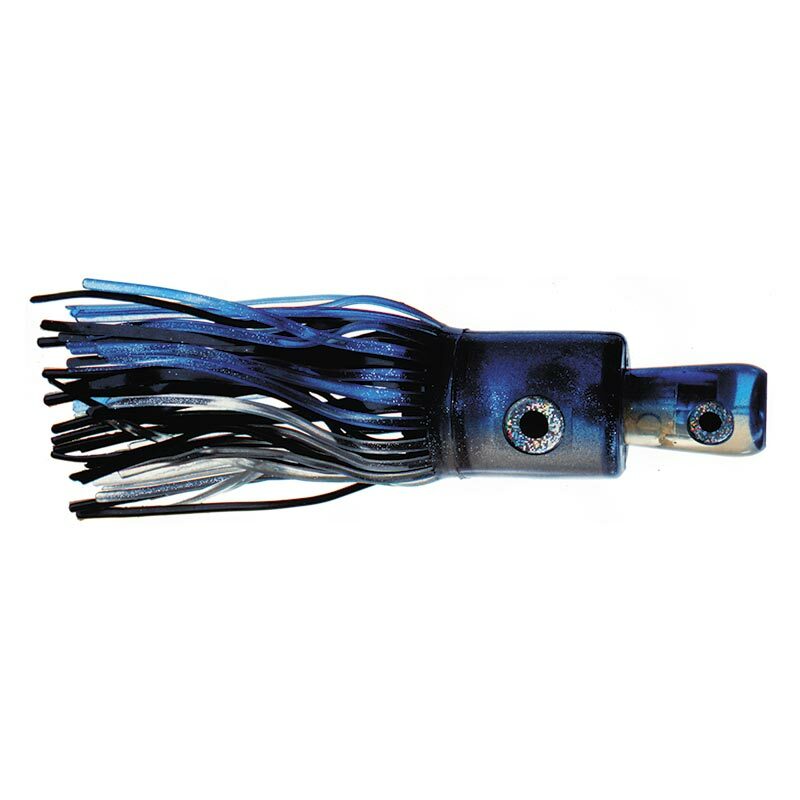 You simply attach the Bird to the snap swivel on your main line, with the eye of the leader on the lure attached to the rear of the Bird. 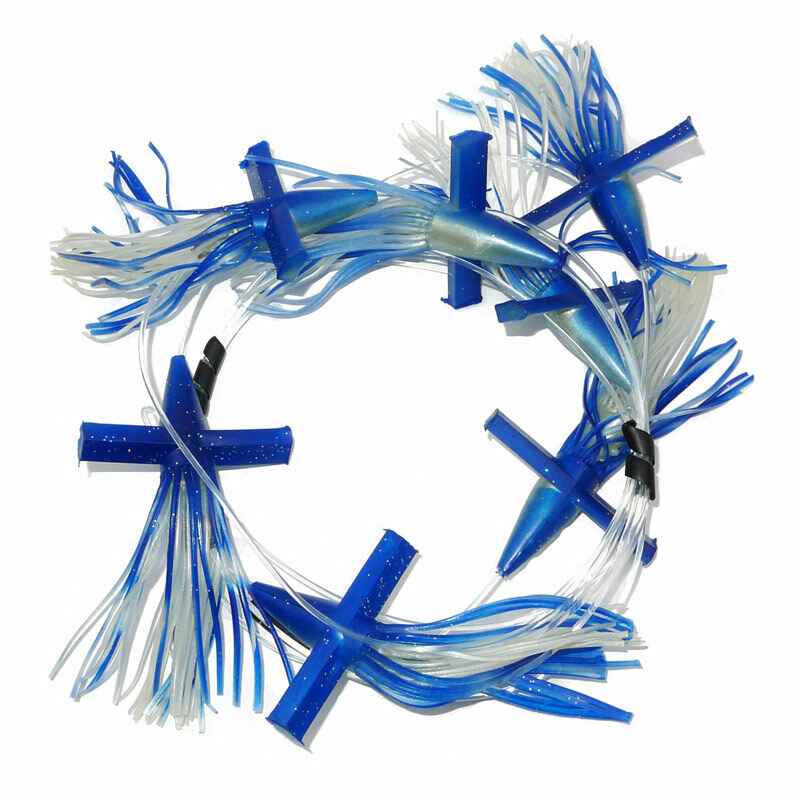 Alternatively, use the birds to construct an exciting daisy chain to attract any offshore game fish.